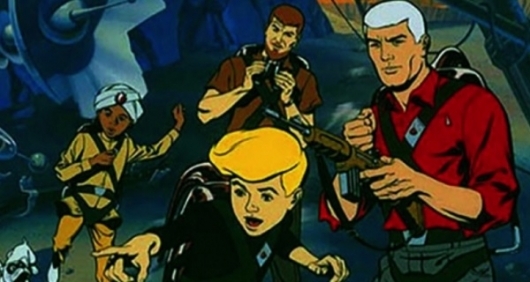 A film adaptation of Jonny Quest has been in the work for quite some time. Dwayne Johnson and Zac Efron were poised to star in the film with Johnson playing Race Bannon and Efron as the titular character. That project fell through. Then Robert Rodriguez was attached to direct, using a script from Terry Rossio, in 2015. However, now it looks like he is no longer involved as The LEGO Batman Movie director Chris McKay has been named the new director. More on the report, below. 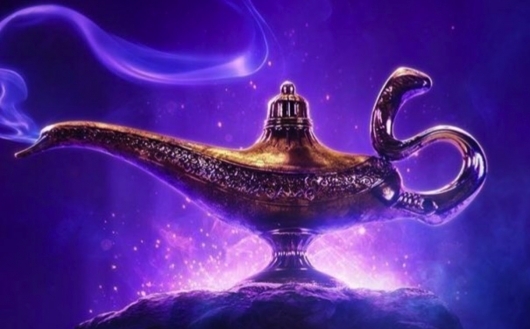 It’s no secret that Disney is mining their old animated classics and turning them into live-action retellings. 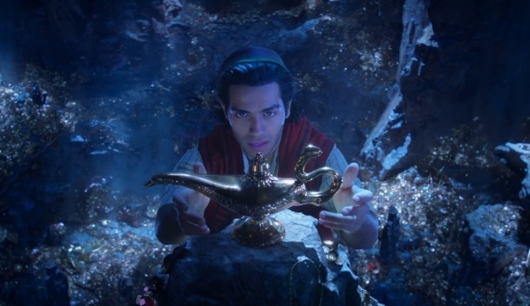 Most, if not all, have become box office hits for the studio. This only furthers their efforts to keep making these films. And now, it comes as no surprise, they will be continuing to do this. 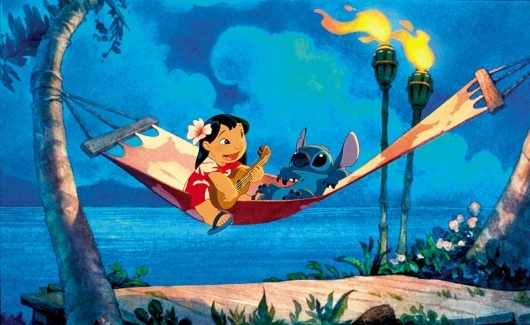 This time with Lilo and Stitch. 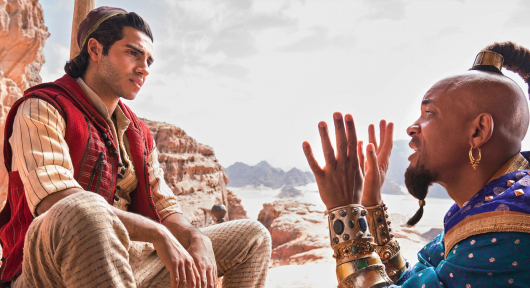 New reports say that the studio will be working with their live-action Aladdin producers Dan Lin and Jonathan Eirich to develop a live-action animation hybrid of the Hawaii-set animated film. More on the story below.